Kickoff Skokie Festival of Cultures weekend with international short films from several participating cultures. Free! 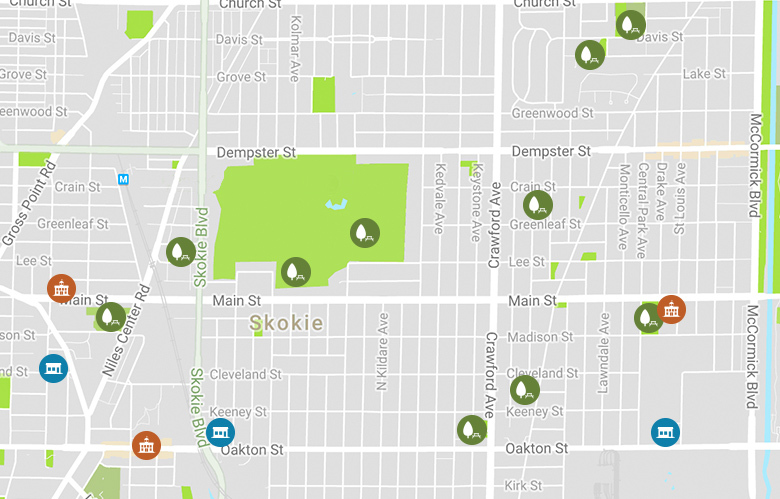 Find parks & facilities - and programs & amenities within them - with our interactive map search.